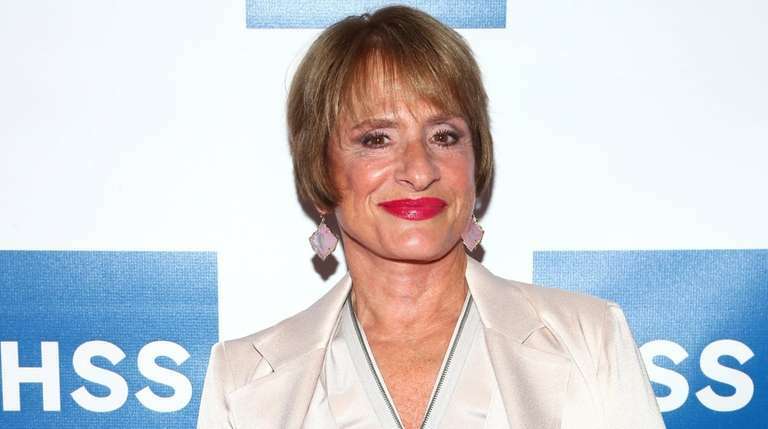 Northport-born theater legend Patti LuPone will guest-star on the upcoming season of FX's New York City period drama "Pose." "We've come up with this great role for Patti LuPone," series co-creator Ryan Murphy said while moderating a "Pose" panel at PaleyFest Saturday, according to Variety. "She loves the show and we wrote this part and she said, 'Yes, I want to do it,' so she's coming to play with us in a couple weeks," Murphy told an audience at the Dolby Theatre in Hollywood. Murphy, who with Brad Falchuk and Steven Canals created the drama series about the LGBTQ ballroom voguing scene of the 1980s, told ensemble stars Mj Rodriguez and Billy Porter they would appear opposite LuPone, said Deadline. For its second season later this year, "Pose" will time-jump to 1990. LuPone, 69, is a two-time Tony Award-winner for her starring roles in the musicals "Evita" (1980) and "Gypsy" (2008), in addition to garnering five additional nominations, most recently for "War Paint" (2017). 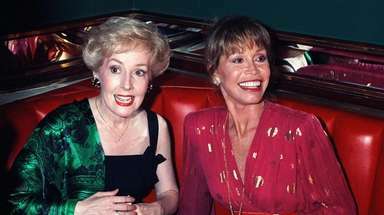 Her long and varied career ranges from playing a suburban mom in ABC's 1989-1993 family drama "Life Goes On" to recurring roles on HBO's "Oz" and Showtime's "Penny Dreadful," as well as an Emmy nomination for a guest role on the NBC sitcom "Frasier." Murphy has not commented further publicly, and LuPone has no social media.